Hello to all of you… this has been one good, fab and lovely week on the blog! 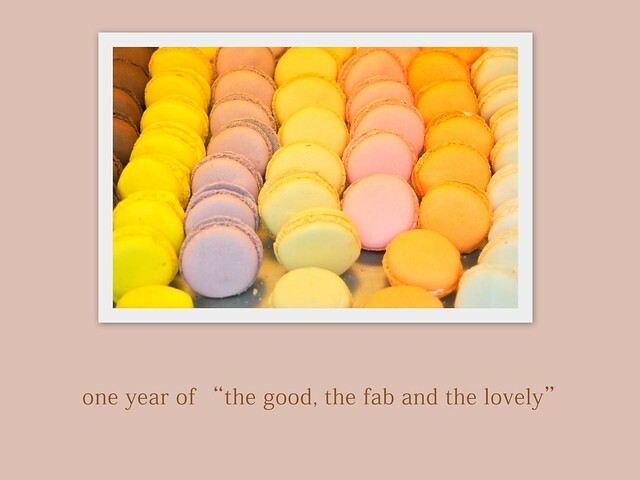 I reflected on 1 year of good, fab and lovely posts…. beauty, quotes, tips ‘n trips and outfits of the week… the lot! This entry was posted in Lazy Sunday and tagged giveaway, lazy sunday.